Dipa Karmakar scripted history to become the first Indian gymnast to enter the Olympics finals. While Indians across the globe are cheering her on, it appears as though Karmakar's achievements are not impressive enough for Salman Khan. The Sultan actor, who faced massive backlash on his remarks likening his exhausting training schedule to the physical condition of a raped woman, has made yet another gaffe. 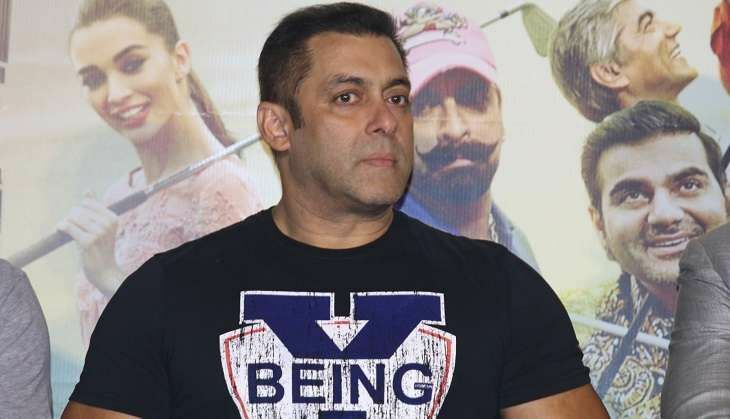 At a promotional event on 7 August for his brother Sohal Khan's production Freaky Ali, Salman Khan was questioned about the ongoing Olympics. He said: "I thought.. it was... was it Deepika? I thought she was going to win gold but she came eighth, na?" Upon being prompted by some in the audience, Salman concluded that the star gymnast was named "Dipti". Ironically, Salman is also India's goodwill ambassador for the Rio Olympics. It is safe to assume that the many who opposed his appointment - including the likes of sprinter Milkha Singh and wrestler Yogeshwar Dutt - are now smiling to themselves. The gaffe is all the more embarrassing, considering that Salman had defended appointment saying that it would help promote lesser-known athletes. Dear Salman Khan, if no one has told you this yet, the gymnast who is making her nation proud is neither Deepika nor Dipti. Her name is Dipa Karmakar and she has already won by leaping her way into the apparatus final of the artistic gymnastics at the Rio Olympics 2016. The final will take place on the eve of Independence day, 14 August. We hope you tune in.